Not sure where to take your family on their next all-inclusive vacation? 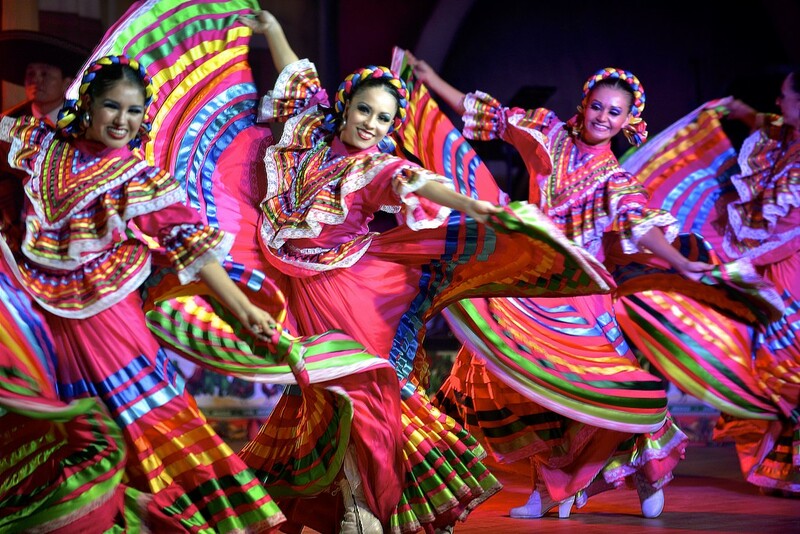 We’ve got the top reasons why you should choose IBEROSTAR Hotels and Resorts in the Mexico and Caribbean! 1. Great Value—At IBEROSTAR you can leave your wallet and stress at home because everything is included, no hidden costs. 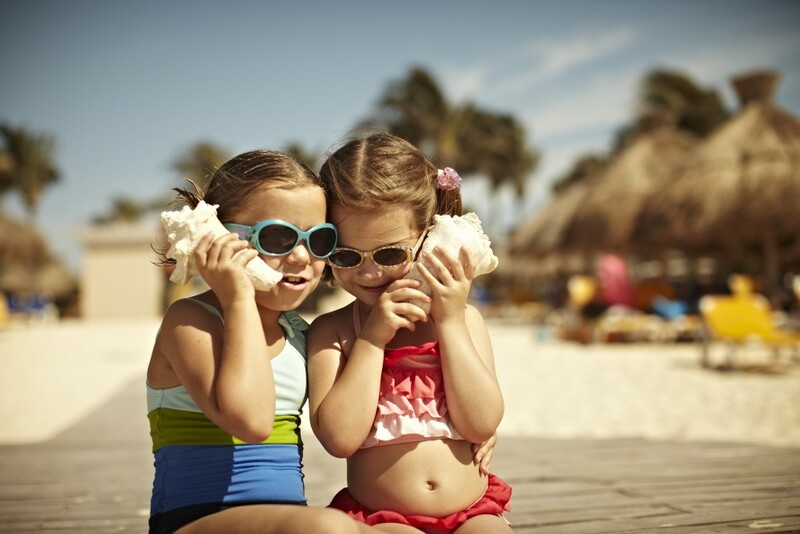 And right now KIDS STAY FREE at select IBEROSTAR Hotel & Resorts. 2. 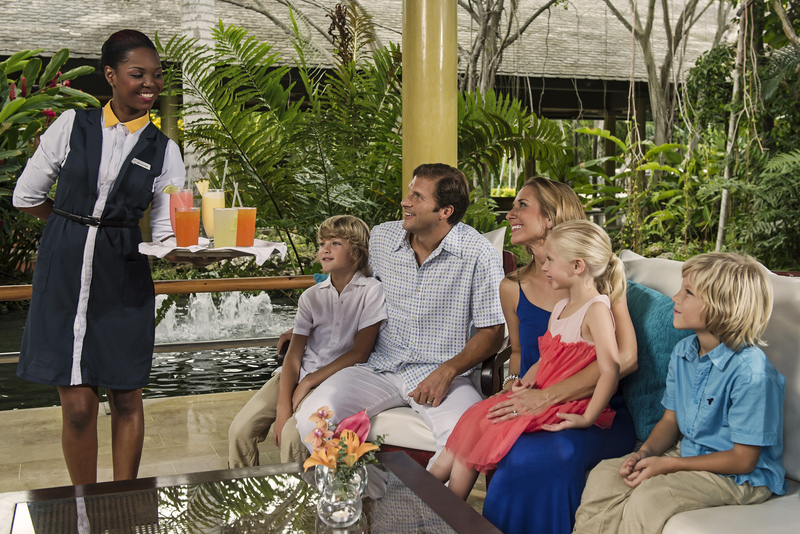 Hospitality—Each and every member of the IBEROSTAR team is dedicated to your happiness and at your service all day, every day. 3. 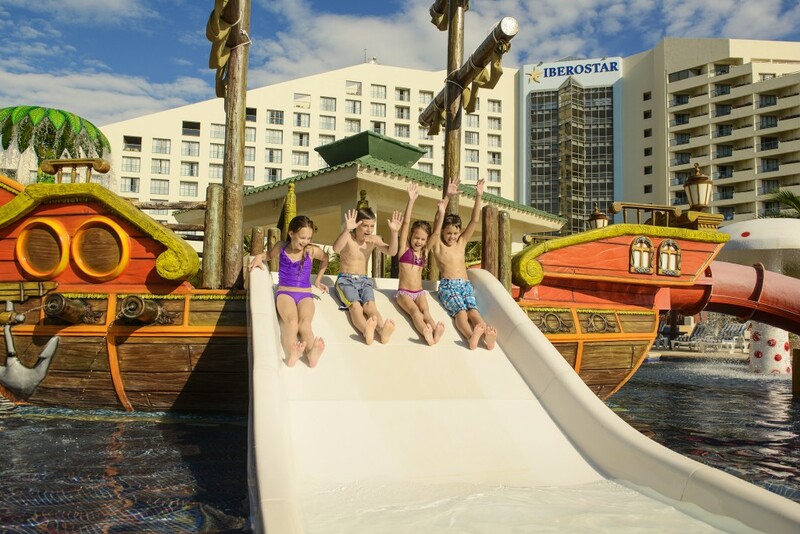 Endless Entertainment—IBEROSTAR provides options so that you can be as busy as you want; from live nightly shows, music and dancing lessons at the pool, golf, a bevy of watersports and don’t forget the Kids Club in case parents want a relaxing day at the spa. There is always something to occupy your slice of paradise. 4. 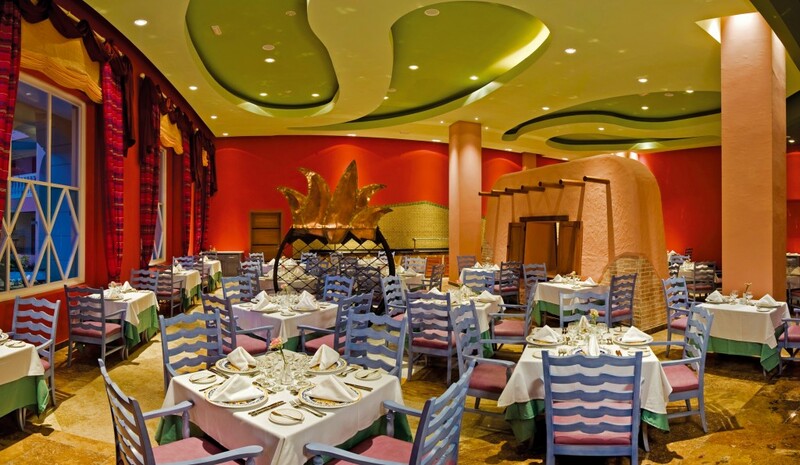 Palate Pleasing—IBEROSTAR can satisfy even the choosiest of travelers with dining delights from a gourmet meal at one of the specialty restaurants or a casual bite al fresco. 5. 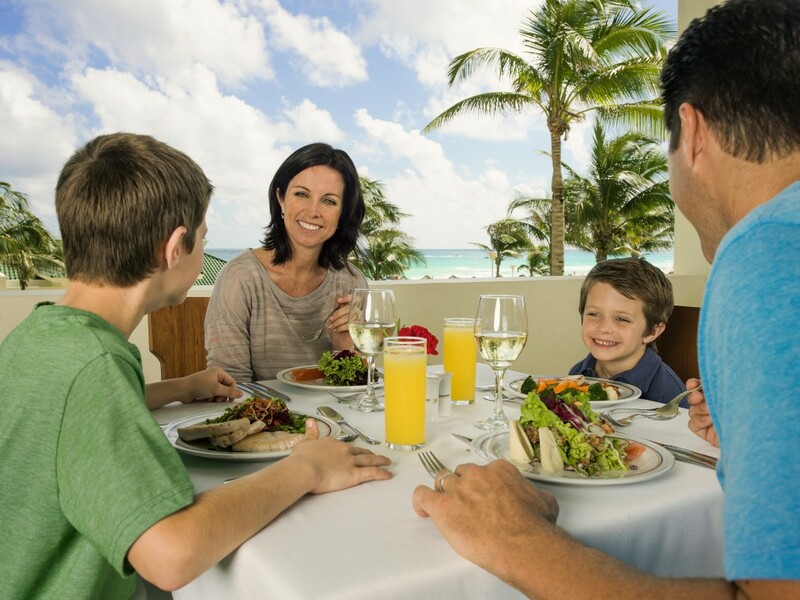 Less stress—IBEROSTAR has taken the stress out of family vacations by having everything at your fingertips. The only thing you need to decide is which part of the resort you will tackle first and what time to meet for lunch. 6. 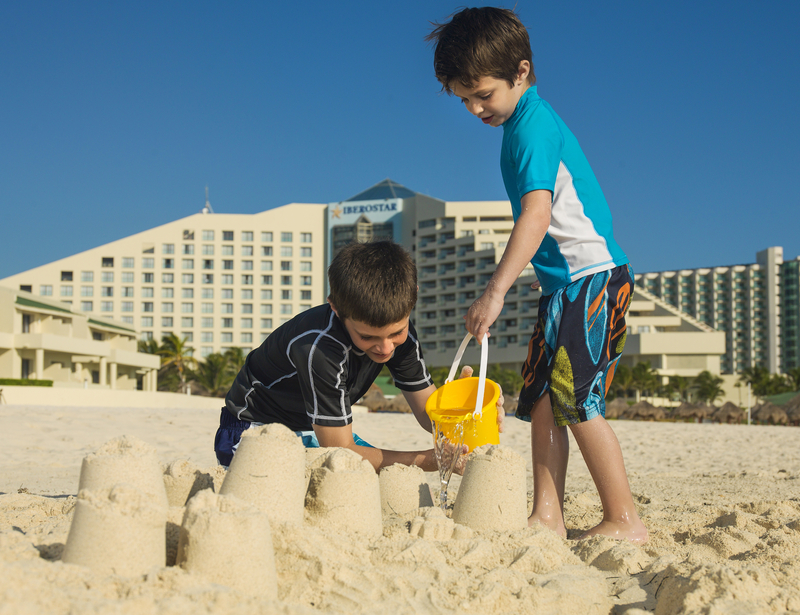 Organized activities and kids’ clubs—IBEROSTAR offers a kid-friendly hospitality to the smallest of travelers with copious amounts of activities ranging from sand castle building contests, beach Olympics, ping pong tournaments and more so your little ones are never bored. 7. Location and Transportation—Staying at an IBEROSTAR all-inclusive resort eliminates the need to have a rental car and saves you valuable vacation time. Since most of your activities occur on the resort and are included, you won’t need to waste a single minute planning, the extra gas driving, or the extra dollars spending to enjoying family time all the time. 8. Socializing—An all-inclusive family vacation will offer you the opportunity to meet other families and people with the same interests as you and build vacation memories that extend far past your departure date. 9. 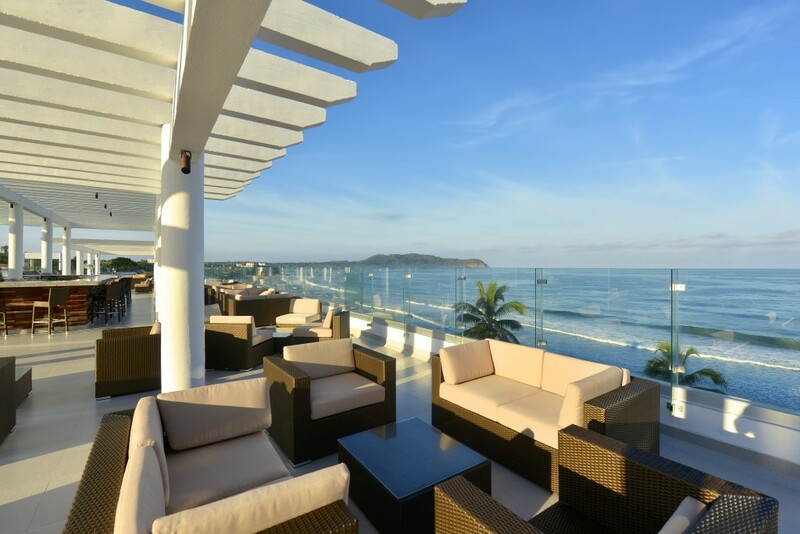 Options, options, options—There are many IBEROSTAR options for all-inclusive vacations to suit everyone’s needs and financial plans, so you just have to decide which one is best for you. 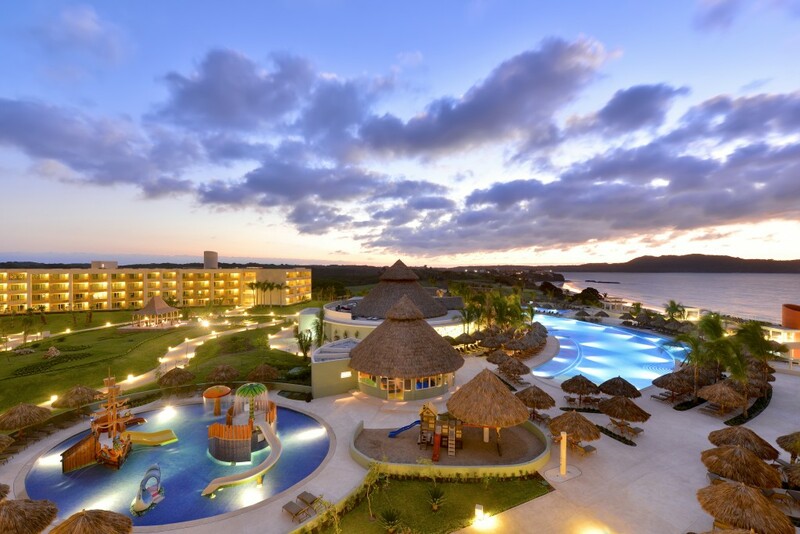 Still not sure if IBEROSTAR should be your next vacation destination? Try these great reasons! We like to eat, so this is sponsored content.